Salvatore Ferragamo will show its spring/summer 2020 menswear collection in Florence during Pitti Uomo this June. The Italian luxury brand will present a special fashion show on Tuesday, June 11 on the opening day of the trade fair. 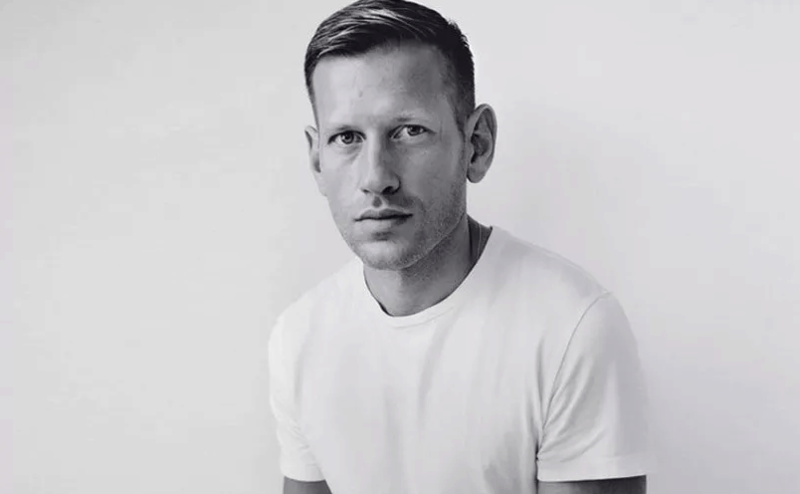 Under the creative direction of Paul Andrew, the show will focus on the evolution of Ferragamo menswear with highly innovative content and well-defined style, characterized by a fresh luxury identity.